From K-12 districts to universities, ESET helps schools meet compliance regulations, address mobile challenges and protect users. 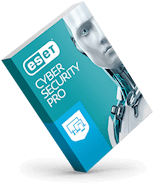 Whether you're supporting legacy operating systems, creating digital learning environments, or serving tech-savvy university students, ESET makes serving and protecting schools easier than ever. Plus, our Rip & Replace service lets you switch antimalware vendors with less time, effort and IT resources than ever before. 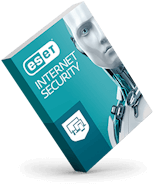 64% of ESET education customers see ROI within 6 months. 8 in 10 educators face security challenges of protecting students, organizational data, and IP. 96% of educators are addressing mobility, BYOD, or student-owned devices on campus in the next 12 months. 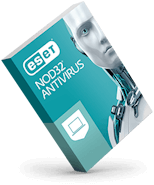 Protect your school's BYOD users and minimize malware threats introduced by outside sources. Full disk encryption safeguards your staff's IP as they conduct valuable research projects and drive new innovations that fund your schools. Easily achieve and maintain compliance with regulations, including FERPA, CIPA, PCI, and HIPAA.